The Federal Trade Commission recently released its "Enforcement Policy Statement on Deceptively Formatted Advertisements." The FTC has long monitored false advertising practices, but this statement largely addresses concerns stemming from new methods of native ad delivery specific to digital media. 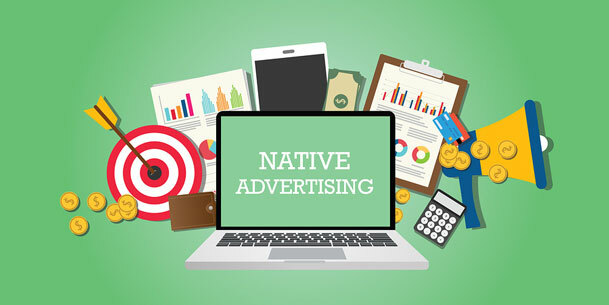 Advertisers, and publishers, need to recognize the ethical and legal risks of native message strategies viewed as deceptive by the FTC. Native advertising includes paid promotional messages that integrate seamlessly within the editorial content of the medium in which they are delivered. Native approaches have existed in traditional forms for decades, such as paid magazine content that appears similar in look and feel to articles. 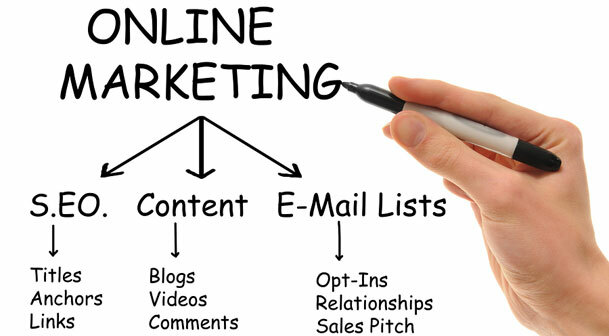 However, this advertising strategy has increasingly become tied to online and mobile applications. widgets to match the style and layout of their website content. Much of the language in FTC guidelines related to deceptive advertising had become extremely outdated. It didn't effectively speak to contemporary uses of digital technology to integrate promotions into content. Seizing upon the lack of guiding principles, advertisers and publishers have neatly tucked their text, image and video promotions into media content with similar formatting, appearance and information. The FTC's new policy statement notifies advertisers and publishers of their obligation to make commercial content clear. While it is typically inferred that much of the responsibility falls on the advertiser to disclose paid content as an "advertisement", publishers face some of the ethical and legal accountability as well. In fact, advertisers are sometimes at the mercy of a publisher to present the promotion as paid in the way the sponsor indicates. This concern makes trust in the advertiser-publisher relationship especially important. Disclosure on Ads - Above all else, make sure any paid messages, including banner ads, sponsored content and in-feed ads, are clearly labeled as "sponsored" or "advertisement". Consider Your Intent - Moz noted that a specific disclosure or lack of disclosure alone doesn't decide your fate. Instead, the question is whether a consumer can easily recognize commercial content. If your intent is to deceive by masking a paid message, the consumer will probably be deceived. Disclosure on Social Posts - Sponsored posts are huge on Facebook, Twitter, and other social media. Not only should you clearly label your paid posts as an "ad", but you should include a disclosure in your paid ad links that you anticipate others sharing on social media accounts. Promote Content with Caution - "Recommended Content" has become a big business for advertisers, publishers, and recommendation advertising services. If you plan to promote your content through a third-party ad server, pick one that clearly discloses its ad content from content on the publisher's site to avoid potential liability, according to Media Post. Regardless of what the FTC says, advertising with a strategy of deception is not a good long-term strategy. Tricking people into entering your website or promotional landing page, or employing other deceptive message strategies, is short-sighted. Even if you induce some site clicks or sales, you won't do much to build credibility and trust with your user base. Additionally, digital audiences are quick to spread the word when a company engages in unseemly activities. If the ethical considerations don't impact you enough, perhaps the risks of legal charges from the FTC might. Potential penalties for violating FTC guidelines on deceptive advertising vary based on the size, scope and monetary impact of the offense. However, several major companies have settled cases in the tens of millions of dollars in recent years after attempting to mask promotional content. Businesses must consider FTC policies when planning retargeting campaigns delivered through e-mail or digital banners. Native advertising tactics aren't inherently wrong, as long as you follow common principles of fair communication. This recent FTC statement is intended to align long-established consumer-protection principles with modern native online advertising strategies. How serious the Commission is about enforcing the particular elements covered in its statement will become more clear as time goes by. Some companies may continue to advertise without adapting their approach because the benefits of native advertising are so compelling. However, intentionally deceiving an audience you aim to serve is not logical. You could destroy your credibility and reputation. The potential cost of losing your gamble on FTC enforcement is significant as well, given recent legal challenges and penalties. For more strategies on how to differentiate yourself while marketing ethically, download our White paper: Stand Out From The Crowd: 24 Inbound Marketing Tips To Set Your Company Apart.